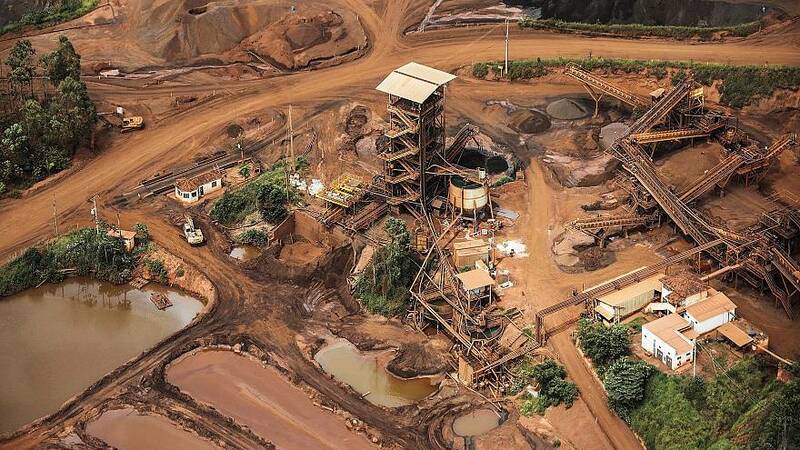 LONDON — Mining company Vale's second dam disaster in Brazil in less than four years deals a blow to an industry grappling with investor wariness and a poor image and casts doubt on new President Jair Bolsonaro's vow to reduce government regulation. 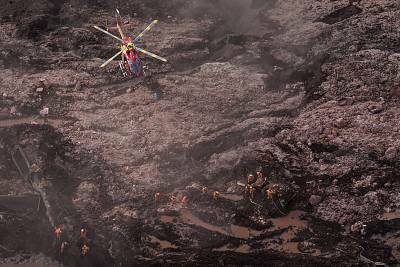 Brazilian rescue workers on Saturday were searching for roughly 300 people missing after a tailings dam burst at a Vale iron ore mine in the town of Brumadinho in Minas Gerais state. 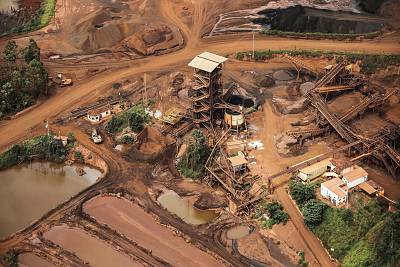 Brazil is still reeling from the 2015 collapse of a larger dam, owned by the Samarco Mineracao SA joint venture between Vale and BHP, that killed 19 people in the South American nation's worst environmental disaster. State prosecutors have requested that 5 billion reais ($1.33 billion) in Vale's accounts be frozen to be directed toward efforts to pay for damages from Friday's dam burst, saying they expected more assets to be frozen. BHP said it had no comment on Saturday. "It goes without saying that we still have lessons to learn from this disaster, and we will need to do everything we can to incorporate those lessons across the industry," ICMM CEO Tom Butler said on Saturday in an email. "Our thoughts are with those affected by what appears to be a major and tragic dam failure."